More than just a table piece, the act of gifting flowers is a whole entire language by itself. The hues that each colour represents, understanding your receiver’s likes – it’s beyond the facade of nonchalant and cliche gifting! 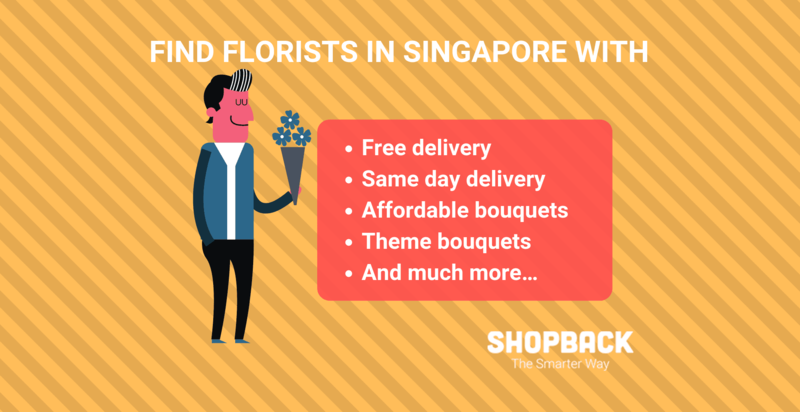 We have searched far and wide for you for the best flower delivery options in Singapore. Apart from Valentine’s Day, we believe these florists are able to satisfy one’s floral obsession on any occasion. 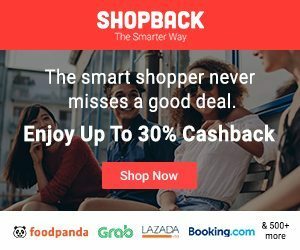 Look out for more posts and deals by Shopback on our Telegram channel here. Floral Garage offers flower delivery services for all sorts of occasions. Their website is very user-friendly and you can navigate yourself around. You can get a 5% discount if you order before 11th February! The Bloom Room’s signature products are actually centrepieces that are truly artistic. You can choose these central pieces in mason jars, baskets, glass vases, vintage vessels, and fabric. They do same day deliveries from 10 am to 6 pm but any orders after that will be delivered the next day. UOB and Maybank Cardmembers get 10% off! The Little Flower Hut website allows you to shop for flowers according to occasions. The bouquets start from $39.90. The Little Flower Hut offers special wee hours delivery services from 10 pm to 9 am for those who want to surprise their loved ones. 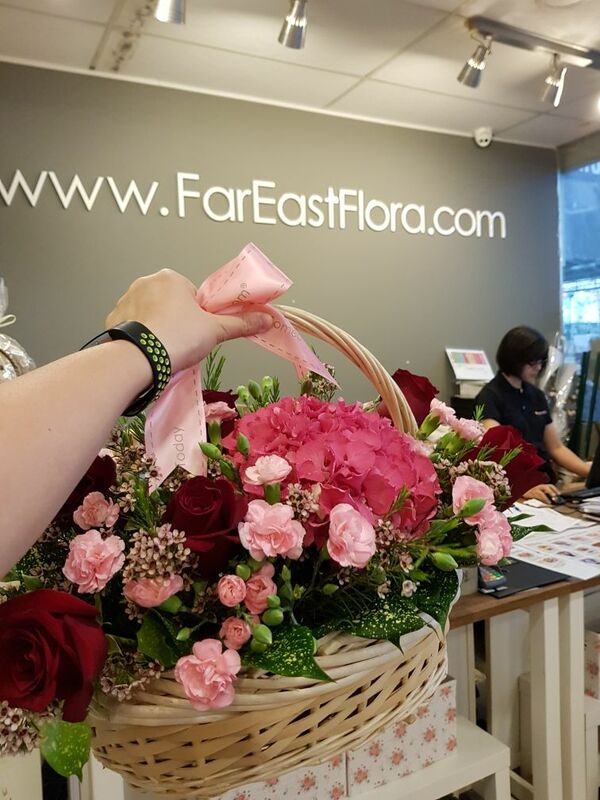 Far East Flora offers bouquets that are elegantly arranged for $55 and above. However, if you’re looking for something more affordable, try looking at their collection of succulent plants. Succulents are super trendy right now and make unique gifts that last much longer than flowers. On this website, you’ll be able to find succulents for as low as $26 and some of them come in creative glass terrariums. Not looking to scroll through pages of flowers just for the right bouquet? The Enchanted Tree offers three options for Valentine’s Day which do not differ much in price. Just choose which sets of colours you prefer and you’re good to go. Enjoy up to 20% discount when you order and deliver before Valentine’s Day! 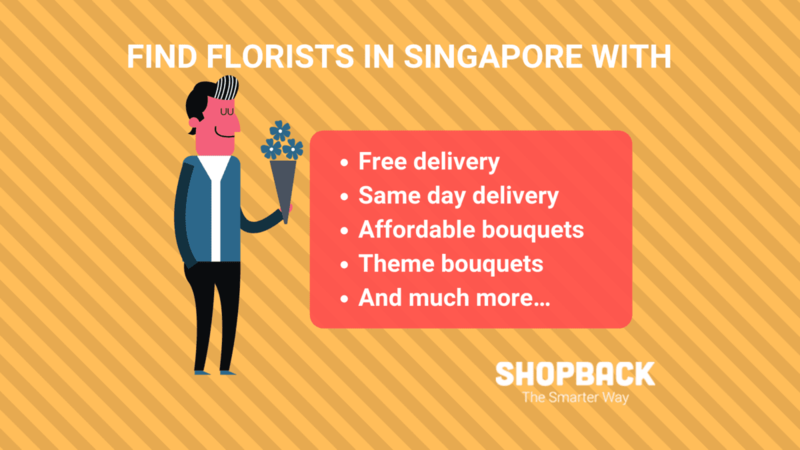 Flower Advisor has one of the widest selections of flowers for an online store in Singapore. 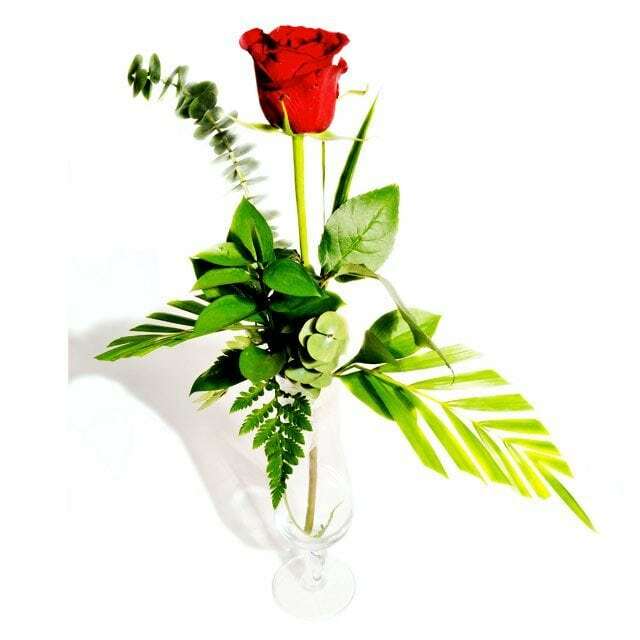 A single red rose here can be purchased for a mere $37 and it comes with some foliage. Their best sellers are mostly roses that come in a variety of colours apart from red so you can pick a colour to match the emotions you’re trying to convey. Flower Advisor offers even more savings when you use the Cashback promotions they have here on ShopBack. Noel Gifts has a wide range of gifts for any and every occasion but for Valentine’s Day, they have flowers and many more. Fancy a bouquet that comes with something extra like a necklace or earrings? Noel Gifts would be just perfect. Humming has provided a colourful array of bouquets in the Valentine’s Day Collection 2019. What we like about Humming is the flexible options provided for delivery. For example, you can choose to avoid lunch hours just in case your loved one has rushed out of the office for a meal. You can also choose the option to call the recipient prior to delivery. Lost all your Ang Bao money gambling over the New Year? Don’t worry, Windflower Florist has got you covered with affordable bouquet options of a wide range. Unlike other florists, Windflower Florist has many options within the same price range. Plus, delivery is free! Like the name suggests, Roses Only delivers only roses. But, you can choose to add a teddy bear or Godiva chocolates to sweeten the deal for your loved one. What we thought was great was the option for you to drop a hint for someone to buy you roses for Valentine’s through a virtual mailing list which you can fill up. Tired of the same old way bouquets are packaged? 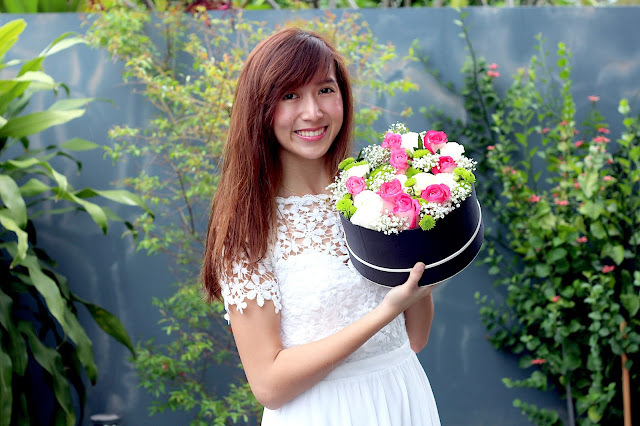 The Floral Atelier has bloombox bouquets which break the norm of flower bouquets. This is sure to make your loved one the most envied after receiving the flowers. Plus, it is pretty convenient to place it on a desk for display without transferring the flowers to another vase or bottle. Floral Magic is priced slightly higher with their Valentine’s Day bouquets but the good news is there is only one set price for all. However, all proceeds for their Valentine’s Day collection will be donated to Infant Jesus Homes and Children’s Centres (IJHCC). So why not buy a bouquet while helping out a good cause? Founded by florists who have trained professionally in other parts of the world, Fleuriste delivers the best you can ask for. However, what we found interesting is the Bouquet Hobby Workshop offered. 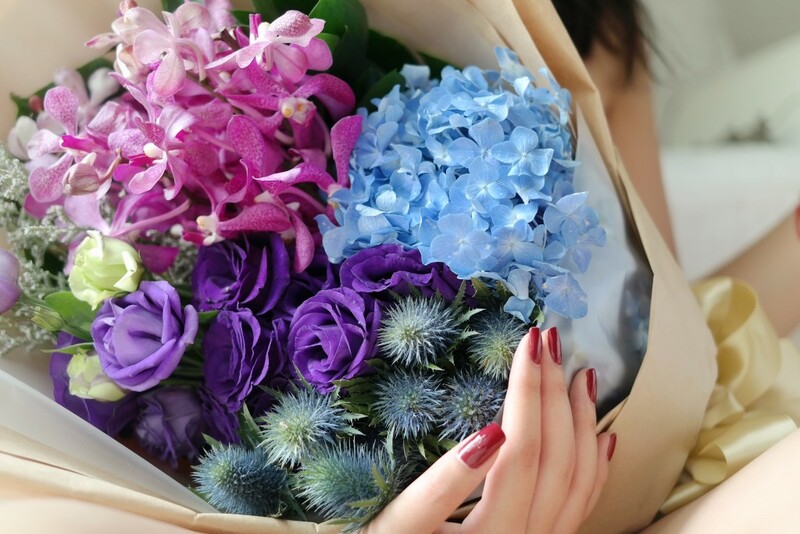 Learn how to make a bouquet and give it to your loved one! It adds a personal touch and sounds more heartwarming than splurging hundreds on extravagant bouquets. Xpressflower has both online and offline services for flower bouquets, so don’t fret if you prefer choosing by hand. 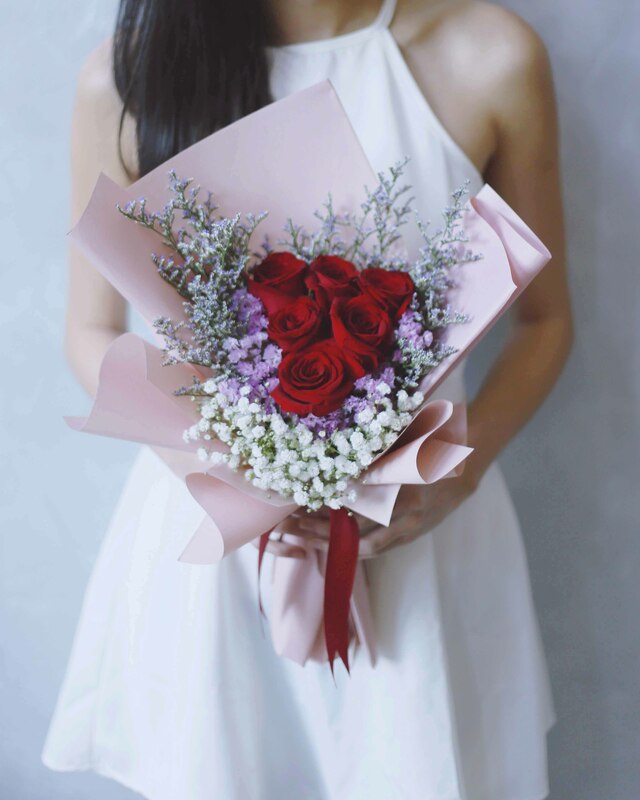 They also have 24-hour delivery services so if you are the type to spoil the market and surprise your loved one at the stroke of midnight, this is perfect for you. Prince’s Flower Shop has been in the flower bouquet industry since 1966 so you know they are reliable. If you’re looking for simple yet beautiful bouquets, Prince’s Flower Shop is your best bet. There’s also 15% off for Valentine’s Day orders so what are you waiting for? Flowers can sometimes say things that you struggle to say in real life. It’s a silent expression of emotions that show love, comfort, and encouragement in a way that’s positive. If you find that you’re lost for words, just go on any one of these online florists and get those feelings off your chest. Look for more Valentine’s Day gifts on ShopBack! Pleasing your Valentine will be easy with these V-Day deals. Featured Image credit: Alvin Mahmudov | Unsplash.com. Originally published in May 2018. Updated on 11 February 2019. The Best Flower Delivery Services for A Blooming Mother's Day Surprise!